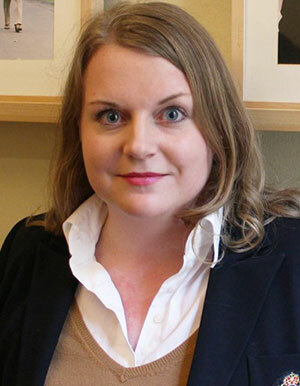 Amanda Wollstad is the Editor in Chief of Swedish liberal-conservative online magazine Svensk Tidskrift. She’s a former editorial writer of southern Sweden evening paper Kvällsposten. Amanda acted as a vice chair of the confederation of liberal and conservative students, FMSF, 2008-2009 and as international secretary for the same organisation from 2010 to 2015, during which time she also served as Secretary general for the Nordic Conservative Student Union and as a national representative to European Demacratic Students. She studied Security Policy at the Swedish National Defence College.